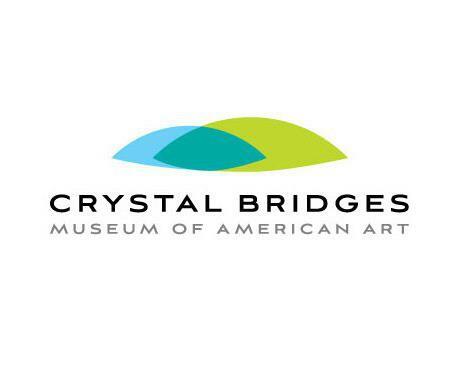 The Presbyterian Women have scheduled an overnight trip to Northwest Arkansas to visit Crystal Bridges Museum of American Art this February 20th and 21st. A new traveling exhibit called Van Gogh to Rothko:Masterworks from the Albright-Knox Art Gallery is opening on Feb. 21st! A signup sheet is available for those interested in McElyea Hall. Since this will be an overnight trip there will be a deadline of February 12 for signing up. This trip is open to all members and friends! We hope that you can join us on this exciting trip! ← New Year Chili Luncheon! Postponed!